When it comes to designing and delivering the best programs in the world for executives you can’t rely on just your home team. Our Academic Partners put brand aside to get the best results for their clients. This means they are willing to bring the best resources to the table no matter what the affiliation. Success is the primary driver, and ALA is proud to be a part of the team. UNC is the No. 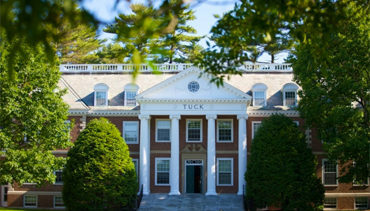 1 public university offering customized executive education in the United States. World class learning engagements require world class educators. When ALA is engaged with a client directly, it is much more than our capabilities, it is leveraging the best we have seen and experienced from around the world and combining it together to create the best engagements for your people. To learn more about those partners, just ask!